Our business is not just a retail store. 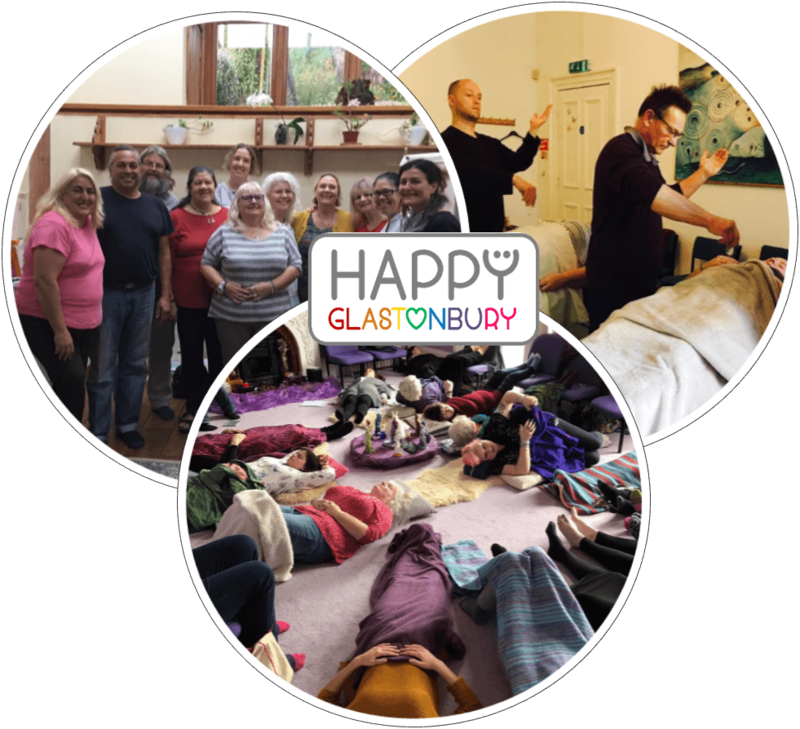 We pride ourselves on offering not just products, but workshops, events and courses that can assist you on your path of a happy and holistic lifestyle. With over 30 years of experience in the industry, we spend time creating content to be delivered in person and online to our ever growing and exploring customers. Here you will find information on all our upcoming offerings. Don’t forget to sign up to our newsletter to be the first to know about what’s coming next!